Our healthy soils have created a full bodied, smooth and balanced flavour that lingers and enhances the complex berry fruit flavours. The refreshing crisp is warm and not too spicy. Deep purple and rich characters of blackberry & raspberry with a hint of liquorice and plum. For drinking now or cellar up to twelve years. Ideally consumed with BBQ Steak, roast meat and game. Medium bodied wine with red berry and juicy raspberry flavours, a hint of pepper and sleek tannin’s give the wine a smooth finish, with a good length and mouth feel. Cellared for over eighteen months in oak, making it a premium Cottontail offering. 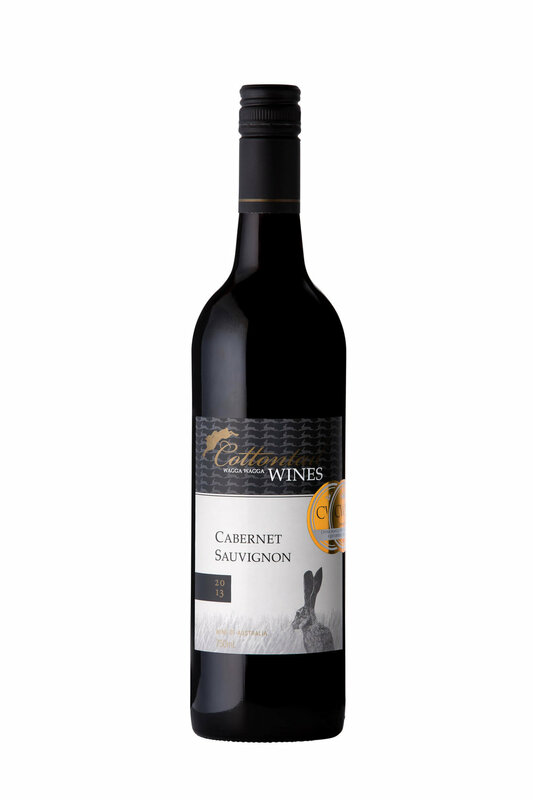 cellared and is being released as a premium Cottontail wine. Well suited to being consumed with BBQ steak, roast meat and game. 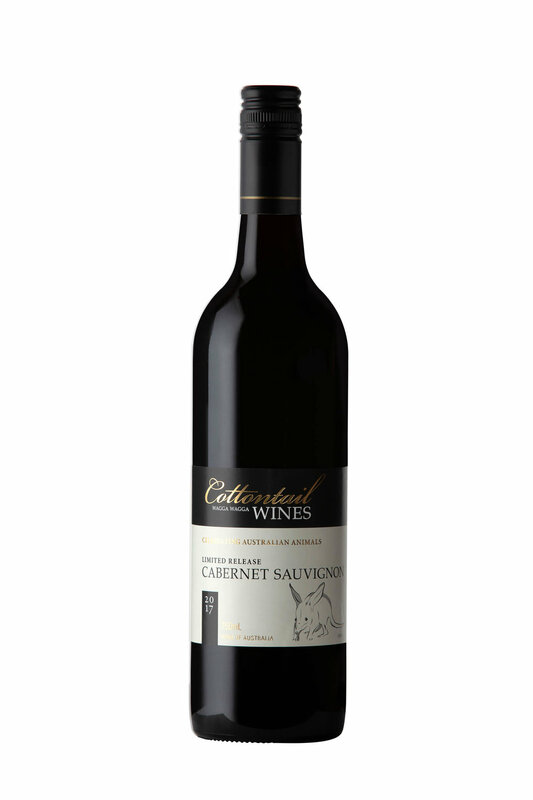 Full bodied and showing deep ruby red colour, this wine has a mouth filling body & a lingering finish. The wine has been enhanced with the addition of a small blending of Shiraz to provide additional flavour. The addition of oak during the fermentation process has intensified the body in this vintage, which has well-developed and structured tannin’s, ensuring longevity, as the wine ages, this brings out the fruit characters. This wine will continue to improve over the next 15-20 years. Well suited to being consumed with BBQ short ribs and other red meats. Intense purple colour with reddish hues. Aromatically, the wine displays blackcurrant, forest fruits and a good pinch of crushed leaf with oak derived dark spices. On the palate the wine enters smoothly, with rich red fruits, followed by a nice silky mid palate mouth feel. Well-integrated oak contributes to the finish of the wine. Suitable for most meat dishes, including BBQ meat & roasts. ers a lusciously rich palate. It showcases varietal aromas of spice and plum, whilst the palate displays concentrated berry characters with well-integrated American oak for eight months leading to a harmonious finish. The warm summer seasons are ideal and award us with excellent fruit, to develop our extremely popular Red Bunny range. This wine is made for drinking on release from the winery. makes this wine refreshingly delicious. Ideal with pizza, medium soft cheeses, and anything spicy.